Over the past several weeks, the kids have been asking to earn $$$/rewards for doing "chores" around the house. I was so excited to find this FREE Online Chore Chart for Kids. We're going to get serious about setting up chores for the kids and allow them to see themselves be successful completing a task. My Job Chart online is super easy to use and we LOVE the graphics. 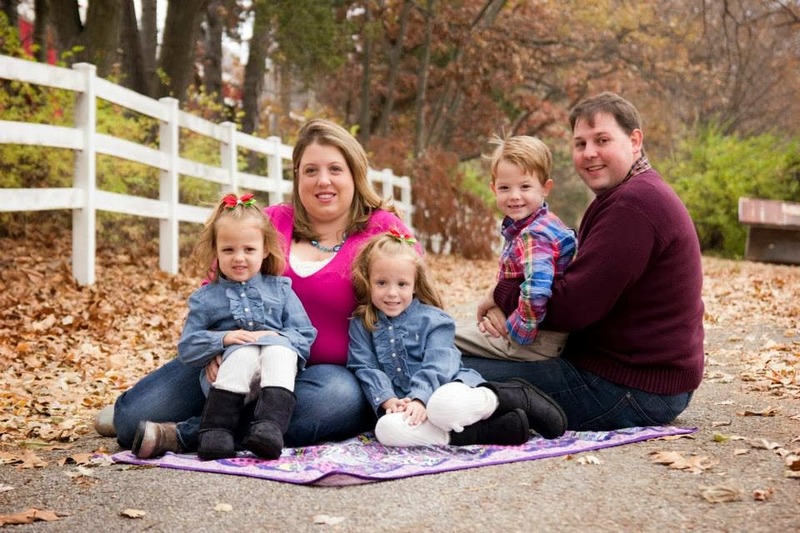 I would LOVE to hear some of the chores that your kids do around the house. We're always looking for NEW ideas.... 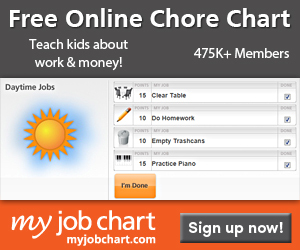 Check out the FREE Chore Chart for Kids and let us know what you think.